CAE’s Head of HPS Human Simulator’s faced a growing level of frustration from her customers. Hospital’s using CAE’s Human Patient Simulator based on older German technology was difficult to use, left trainee’s uninspired and made teaching and practice slower. In fact many trainees had difficulty achieving standard skill levels needed for life and death situations. Enter 123.Design. The team from 123 took a radical approach and decided teaching and learning would be greatly increased if the trainees had pleasure using the equipment. 123.Design wanted to bring training into the state-of-the-art by turning the experience into as near to real-life as possible. 123 brought the project in on time and within budget. 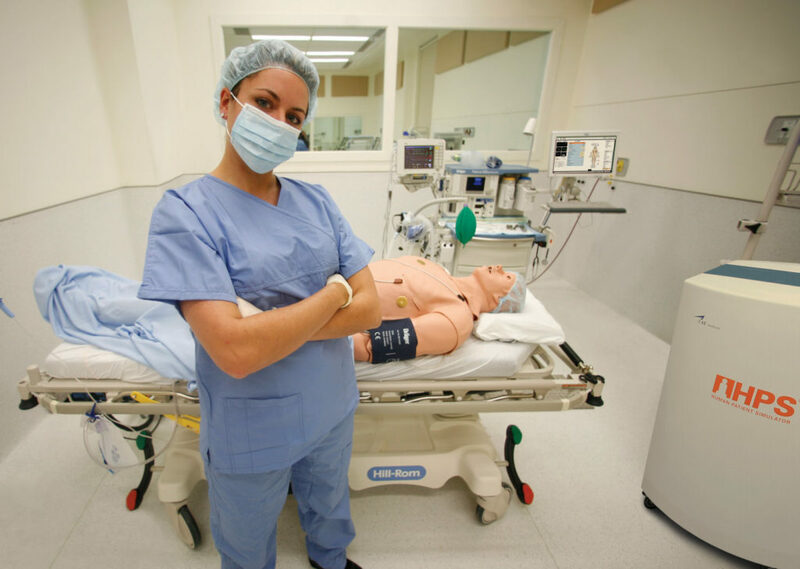 123’s HPS Human Patient Simulator benefited from 123’s unique controller technology. Armed with a “brain” the simulator has reduced the learning time by 40%. Skill levels have reached the standard needed for qualifying to work with patients. 123 reduced the cost of components as a consequence of the team’s approach that “more is less” CAE contracted 123 for the design, engineering, and prototype further leading to tooling, production and assembly. The Head of HPS Human Simulator’s has satisfied customers helping to spread the word and increased sales of its HPS Human Patient Simulator. More importantly, more skilled staff are now helping patients recover in less time. Read More? All rights reserved. © 2018 123 Design LLC.